At Brita, we believe everyone deserves cleaner4, great-tasting water, but we shouldn’t have to trash the planet to get it. 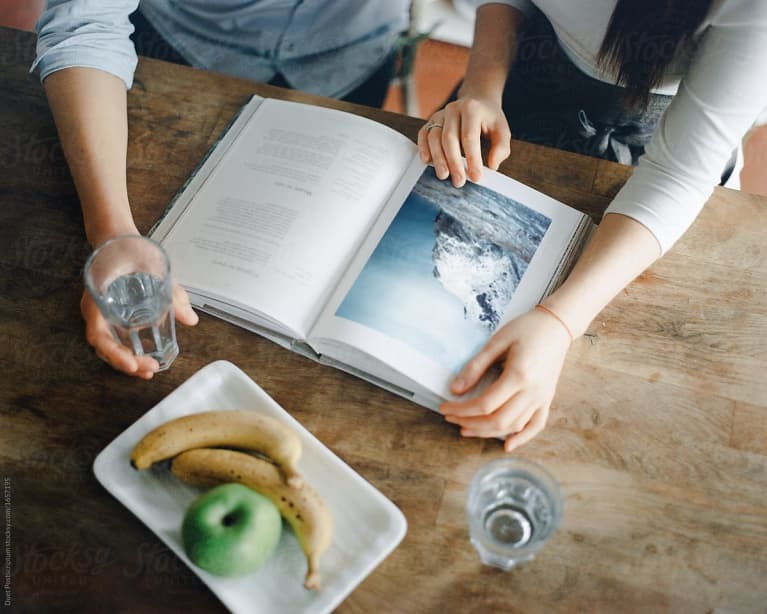 Last year alone, Brita customers filtered enough water to replace over 10.5 billion plastic water bottles3. 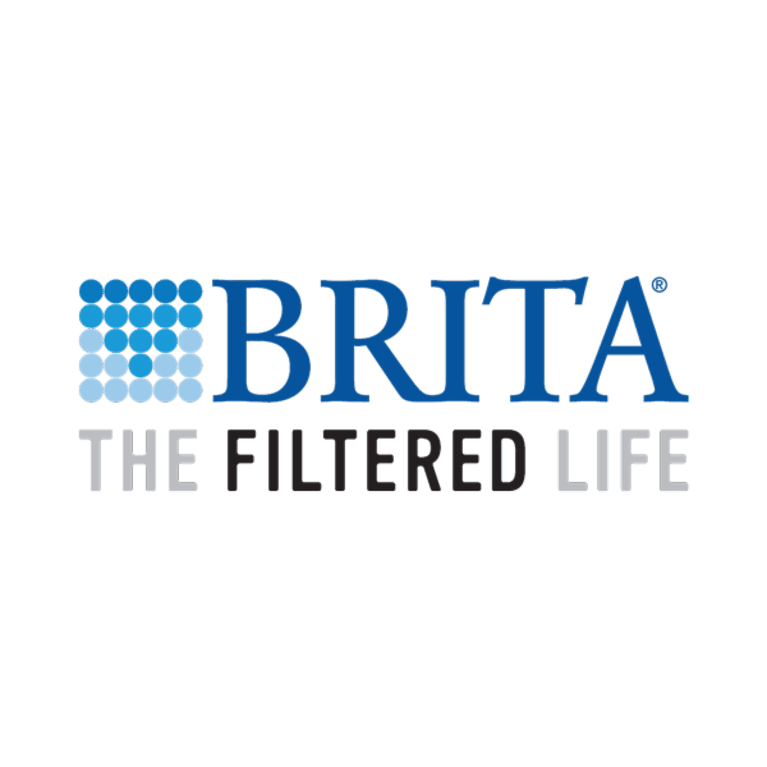 In fact, just two Brita Longlast filters replace up to 1800 of them per year. It’s just one of the many ways we make it easy to generate less plastic waste7, and kick the disposable bottle habit for good. 1. According to IBWA single use plastic water bottle recycling rates, over 60% of plastic bottles end up in landfills and oceans. 3. Based on 2018 shipment volume of all Brita Systems and Filters. Compared to 16.9oz bottles. 8. One Brita Standard Filter can replace up to 300 standard 16.9 ounce water bottles.